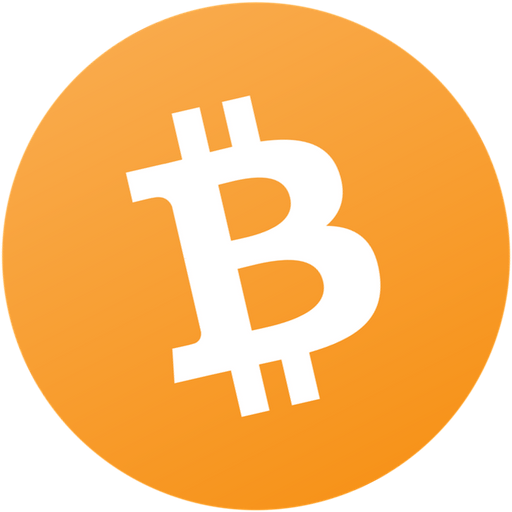 Bitcoin is more than money, and more than a protocol. Itâ€™s a model and platform for true crowdfunding â€“ open, distributed, and liquid all the way. Compare Naval Ravikant's Bitcoin reviews with other coins. 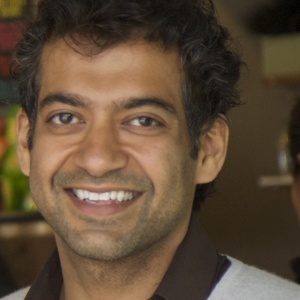 Compare Naval Ravikant's Bitcoin reviews with other expert reviews of Bitcoin.